For the past 25 years now, the date of September 27th has been a somber one. No doubt about it, it's a heavy day for millions and millions of Heavy Metal, as well as all sorts of Rock music devotees. As a weird metallic twist, as we remember the departed on this day we also get a chance to celebrate! In Stores (what are those? right kidz?) 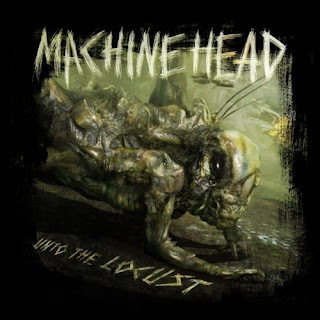 Today is the new album by MACHINE HEAD, 'Unto The Locust.' It's been a long time since I've put my head in "review mode" so I'm not even going to try. 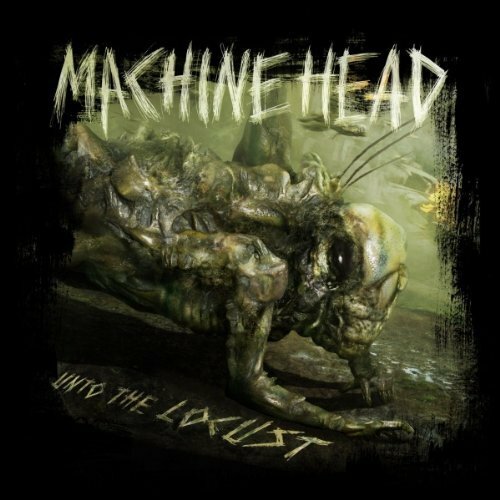 This album is about as good as it gets and if you choose not to listen, or even check it out...it truly is your loss. I think the goal of any band is to progress and try to build on what you've already done. A LOT of bands end up running out of steam and end up writing and re-writing the same thing year after year. This is not the case with 'Unto The Locust.' It speaks to me, it satisfies me, it motivates me. No matter what you listen to, music should do this for you. As a fan, I'm extremely proud of this album, has it been worth the four year wait? "Music My Savior, Save Me"
9.27.2011 - 25 years gone. 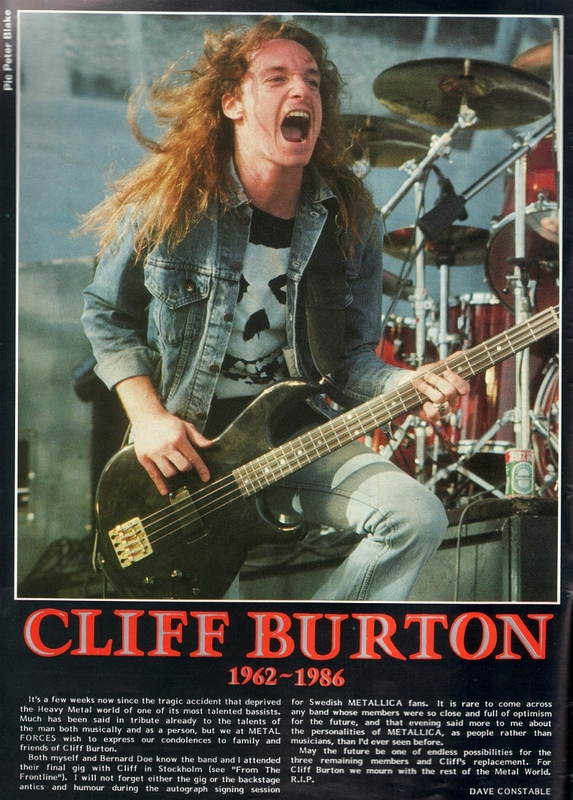 Funny enough, I agree with Mr. Mick Wall...Cliff would have loved the Lou Reed/Metallica stuff. From what I've heard of it, it sounds about as against the grain as you can be. Right up Cliff's alley. Regardless, lotsa people missing you dude. You left your mark and will always be remembered.